You will have a single property manager throughout your entire tenancy. Our team is focused solely on property management. Increased efficiency so we can pass the savings back to the investor. 44 Home Property Management understands you’ve worked hard to build your property portfolio and naturally you want to maximise its growth. Pro-active management is all about catering for your needs, making sure everything is taken care of upfront, so you don’t waste time or effort, achieving your long-term investment goals. Realising the true value of your investment requires a specialist, so why would you hand it over to an agency who’s more concerned about earning sales commissions? Each property under our care is managed by a dedicated specialist who will oversee your portfolio, keep you informed and ensure your goals are continually met. To ensure every aspect of the property process is handled efficiently you will only ever deal with one person, as your dedicated Client Relationship Manager. A personalised service that delivers outstanding results. Investing in property is a smart move. Investing in the right property manager is an even smarter move. 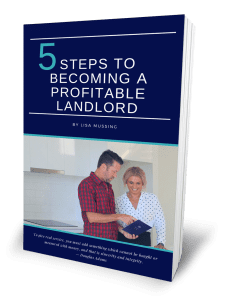 Whether you’re starting out on your investment journey or you’re a seasoned professional, it’s important to understand how you can increase the cash-flow from your investment property and this book will put you on the right path to becoming a profitable landlord. For a full copy of the book get in touch with us today. Having dealt with many leasing agents over the years and gaining an understanding of how incompetent most agents are, 44 Home has proven that high standards and professionalism do still exist in the leasing game. It is an absolute pleasure having Lisa manage our various investment properties. The professionalism they display is unlike any other that we have seen. 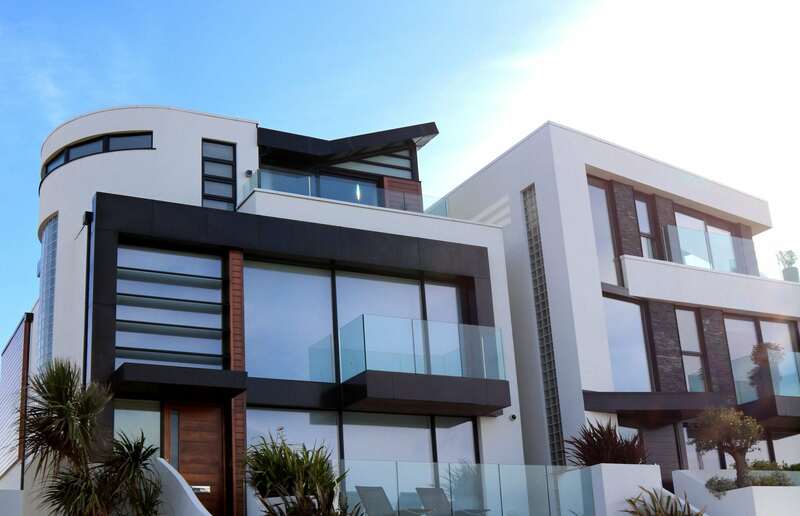 If there is ever an issue with a property, they notify us promptly and ensure that it is rectified to our satisfaction in a timely manner EVERY TIME. As you can tell I can't recommend them enough! We recently contracted 44 Home to manage our investment property (switching from another real estate agent) after a recommendation from a friend who has multiple properties managed through their business. It has been a refreshing experience given our experience with some other big name chains. 44 Homes professional, timely and flexible approach to property management has them setting then bench mark for management in the local area. We would highly recommend their services for management of your properties. I've had such a pleasant experience using 44 Home to lease my investment property. They worked around the clock to make sure I had tenants before settlement date and they moved in two days after settlement. You guys are amazing! 44 Home have been outstanding to deal with. I've purchased an investment property from interstate and I engaged Shaun and Lias to look after my property from appraisal through to leasing and the whole process was done within 1 week of our first phone call. I cannot begin to express my gratitude to 44 Home for the ease and expertise in dealing with them! I will be telling all my family and friends on the Gold Coast. Great Service, Don't look elsewhere if you are after a Leasing Agent. I had Lisa from 44Home Real Estate, look after my rental property in Coolangatta whilst I was living overseas. This proved to be the best decision ever. The service provided was of the highest professional standards with prompt and efficient service and reporting. I would highly recommend this business if you are looking for a Rental Agent to manage your property. We were told about 44 Home by a friend and they are by far the best agents we have ever had the pleasure dealing with in the area. I would highly recommend them to anyone.